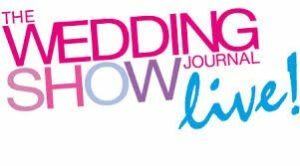 The Wedding Journal Show returns to the Titanic Exhibition Centre, Belfast on Saturday 4th and Sunday 5th February with an action packed all-new show! 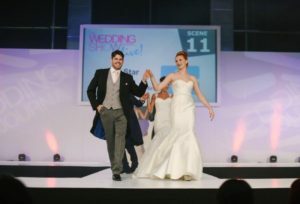 Couples will have the chance to Win a £30,000 Wedding at the show; a life-changing prize for anyone. This is the Wedding Journal’s BIGGEST EVER wedding giveaway to date and the lucky winners will go on a once-in-a-lifetime luxury honeymoon to Dubai, with business class flights from Emirates, following their wedding in the Tullylagan Country House Hotel. Visitors to the show can enter this incredible competition for free, with the winner being revealed during the exciting live final on the main stage on Sunday. Couples can celebrate their upcoming big day in style in the luxurious VIP Lounge where VIPs will be treated to a glass of bubby and a fabulous goody bag. 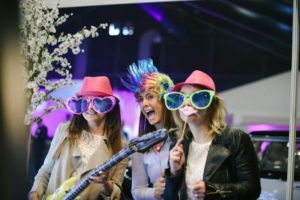 At the Alternative Wedding Village couples will be introduced to some of Ireland’s most creative and quirky wedding suppliers, and the Honeymoon & Destination Wedding Pavilion provides the perfect platform to plan that dream honeymoon or wedding abroad. Opening times: Saturday 4th and Sunday 5th February 12pm-6pm. 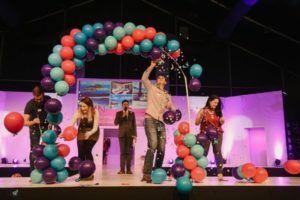 Save 25% with online tickets at WeddingJournalOnline.com. Tickets can also be purchased at the door. Competition closes Monday 16th January 2017 at 9pm. Good Luck!! !